Hoodline crunched the numbers to find the top Uzbek spots around New York City, using both Yelp data and our own secret sauce to produce a ranked list of where to meet your needs. 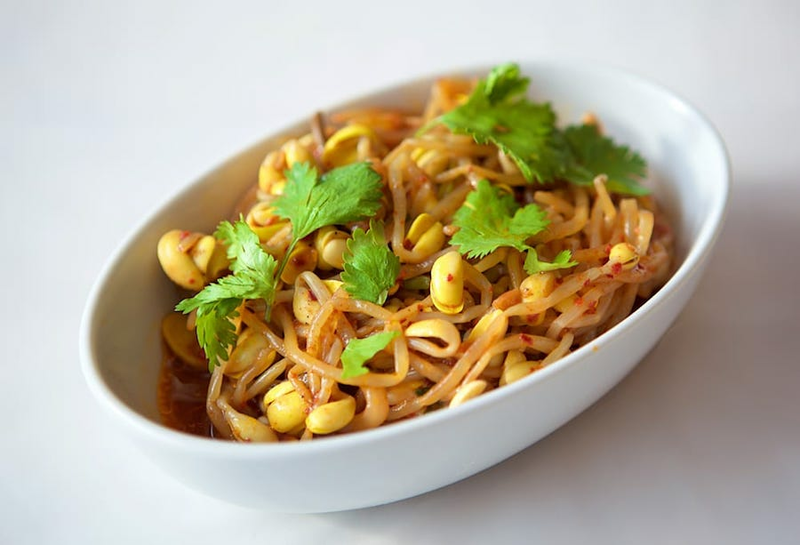 Topping the list is Nargis Cafe. 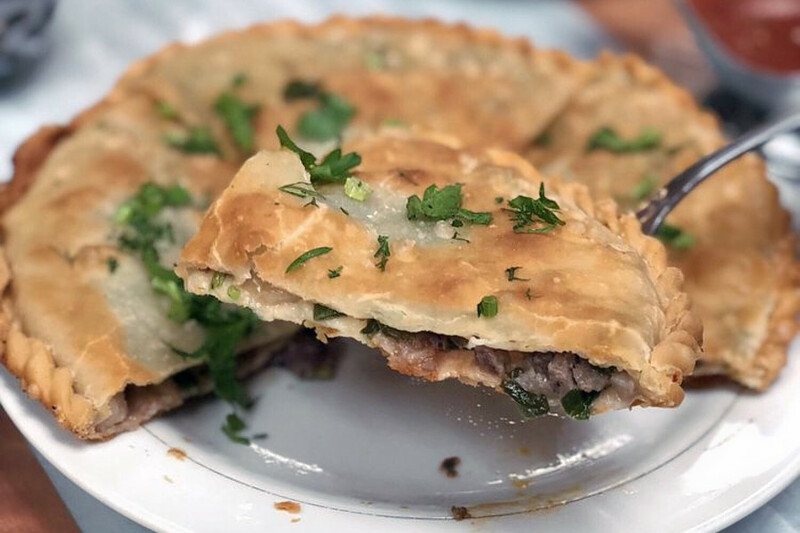 Located at 2818 Coney Island Ave. in Sheepshead Bay, the casual spot is the highest rated Uzbek restaurant in New York City, boasting four stars out of 600 reviews on Yelp. 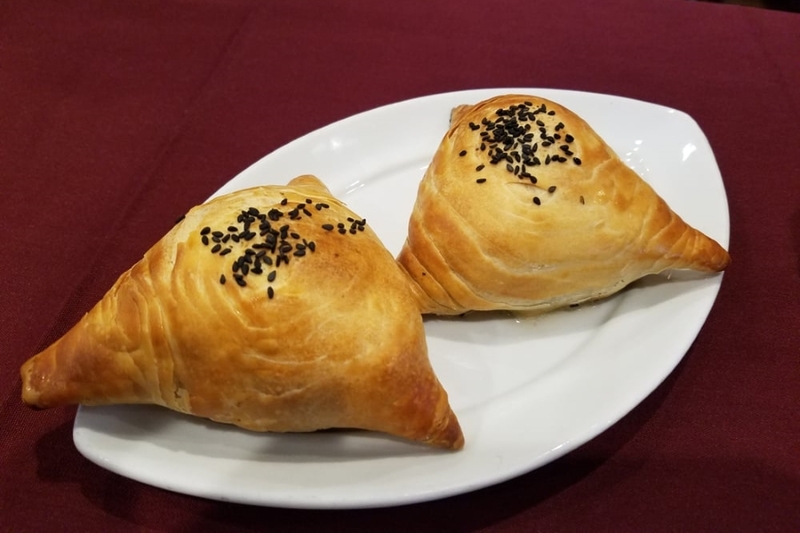 Cafe Kashkar, an all-halal Uzbek-Chinese hybrid spot in Brighton Beach, is another go-to, with four stars out of 219 Yelp reviews. Head over to 1141 Brighton Beach Ave. (between Brighton 14th and Brighton 15th streets) to see for yourself. Try the pilaf with lamb and fried rice, or opt for the eggplant salad with red peppers, carrots garlic and more. Finally, there's Cafe At Your Mother-in-Law, a Brighton Beach favorite with four stars out of 147 reviews. 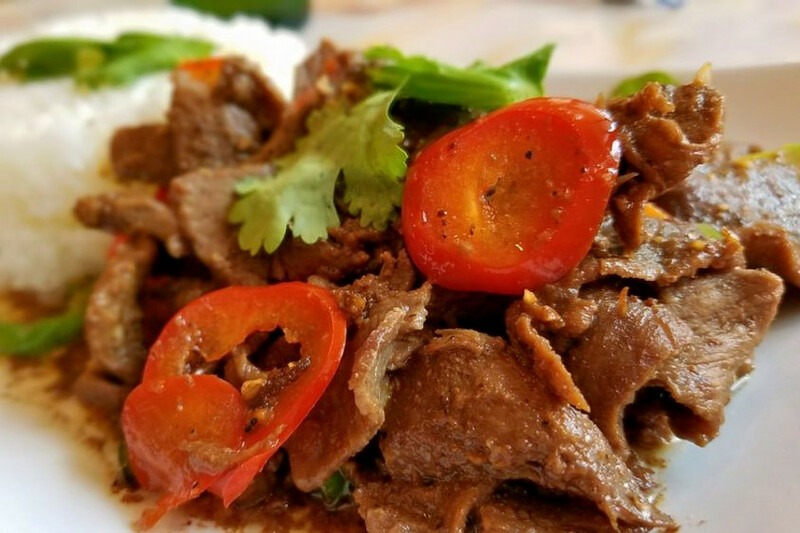 Stop by 3071 Brighton Fourth St. (between Brighton Beach and Oceanview avenues) to hit up the Uzbek-Korean and Russian spot next time the urge strikes. Try the braised cabbage with rice, the dumpling soup or the fried potatoes with mushrooms.